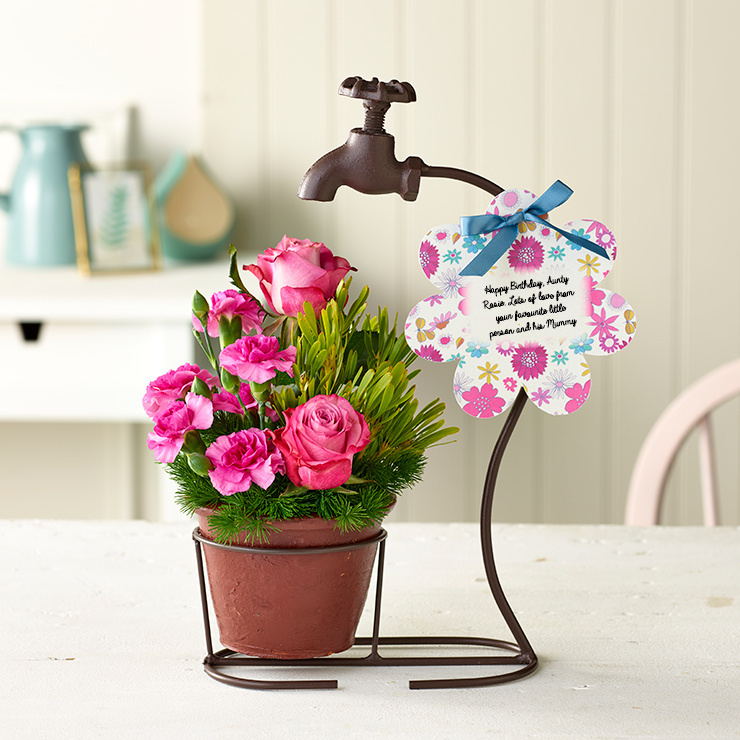 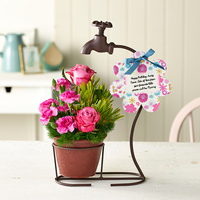 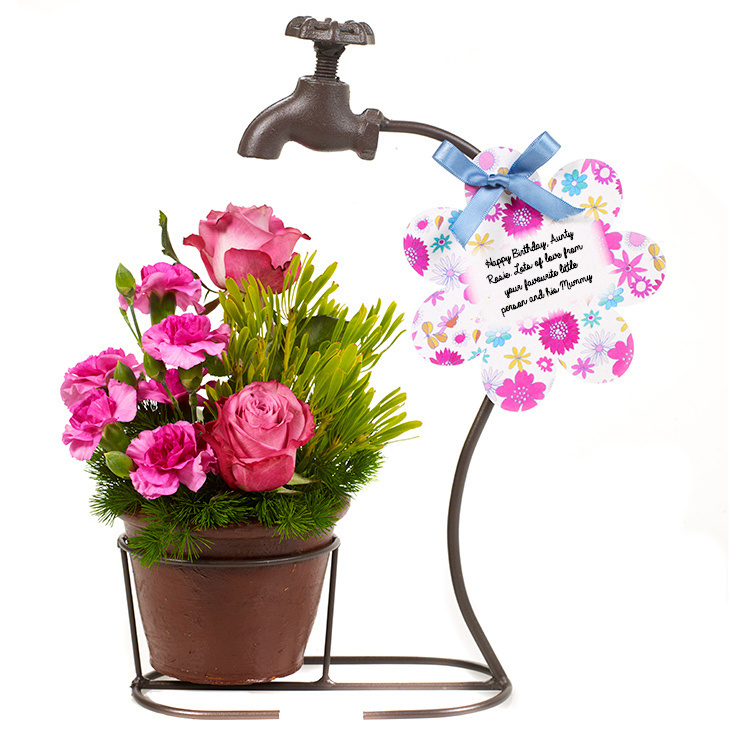 A unique and original way to send the prettiest blooms, this keepsake garden tap and pot combo can be used again when the flowers are past their best. 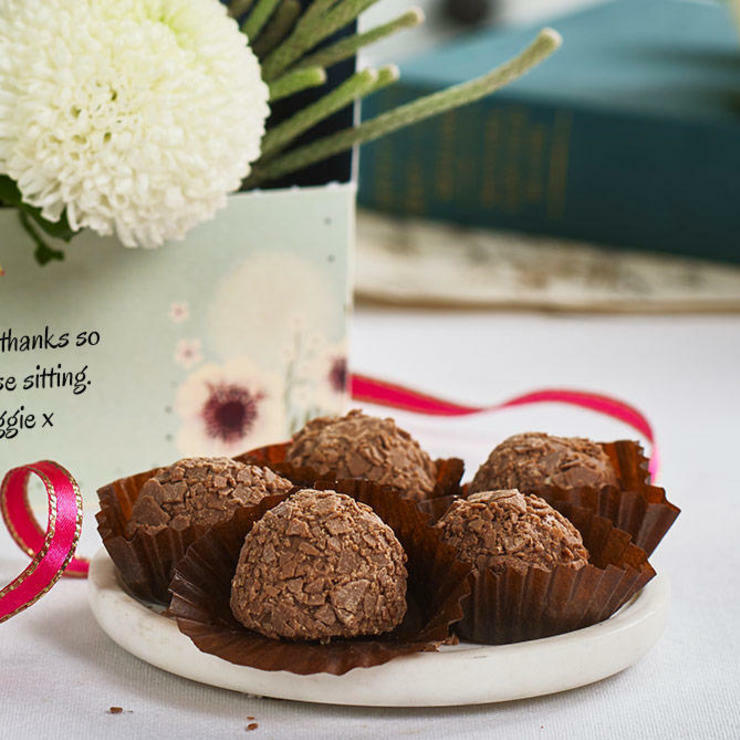 It really is the gift that keeps on giving! 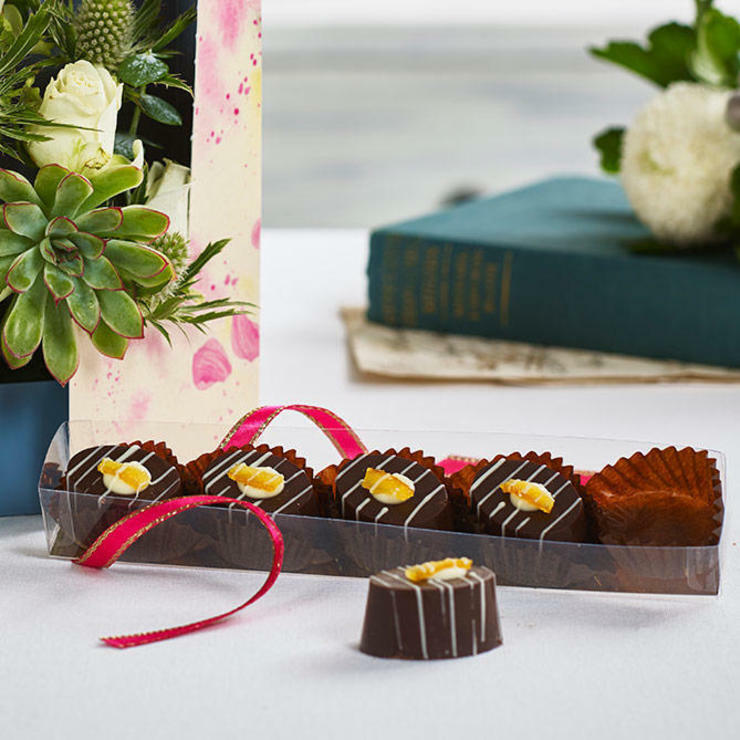 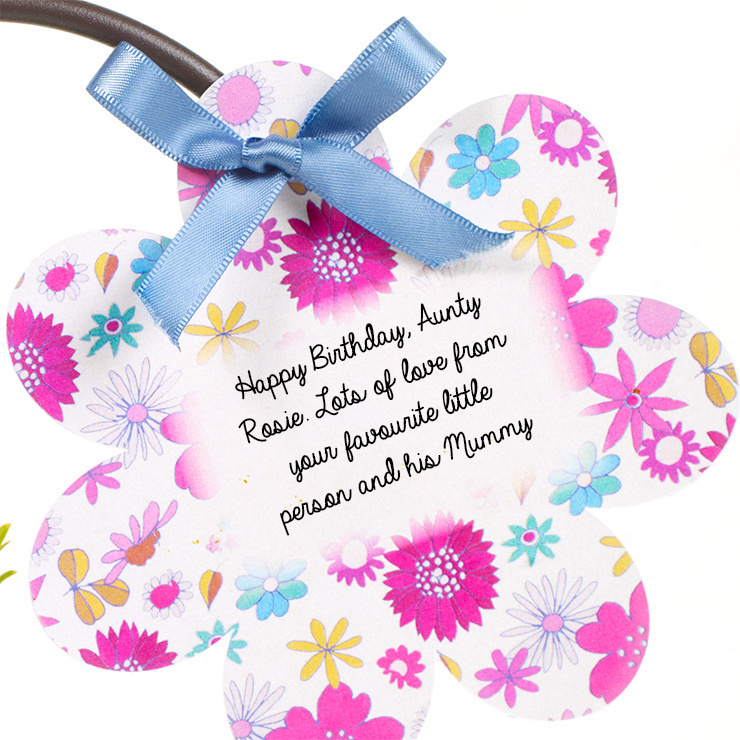 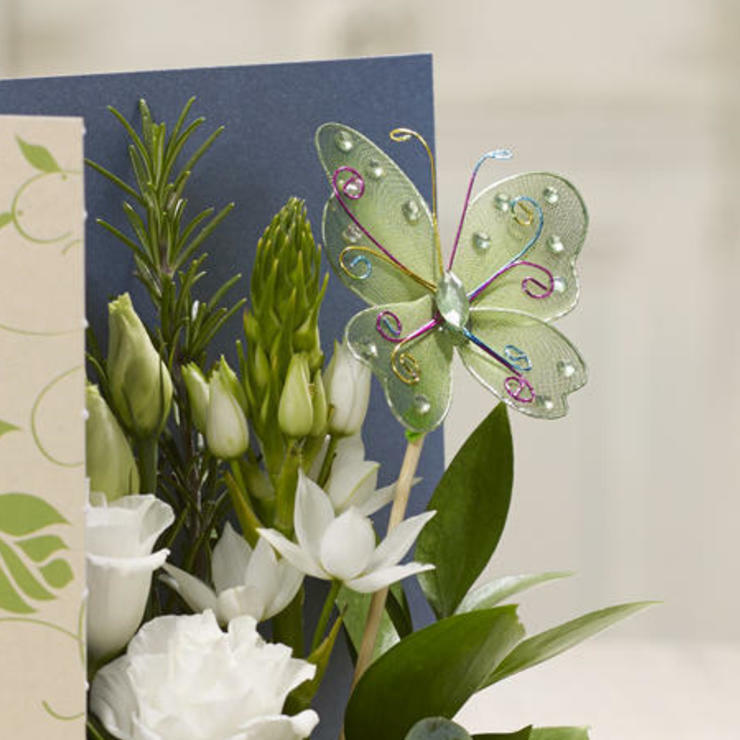 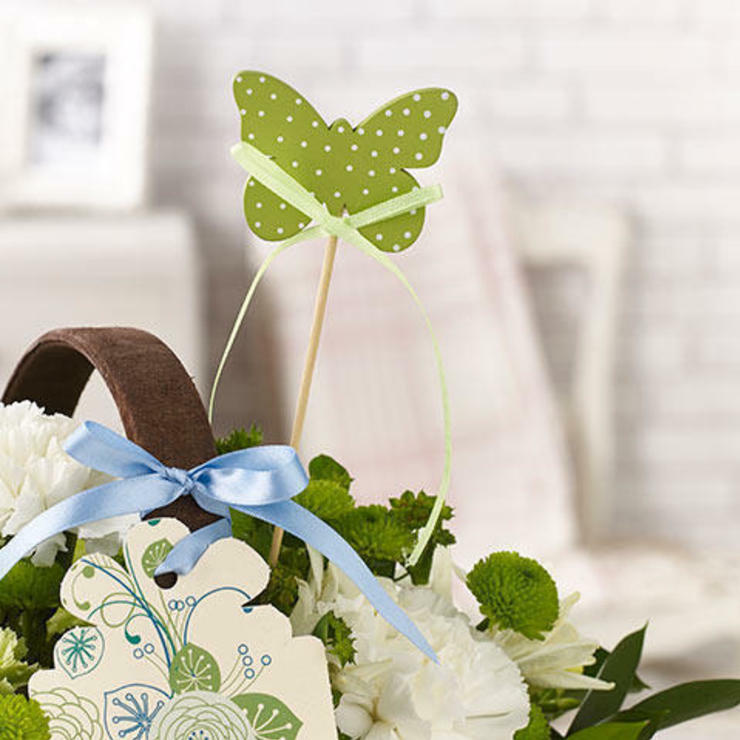 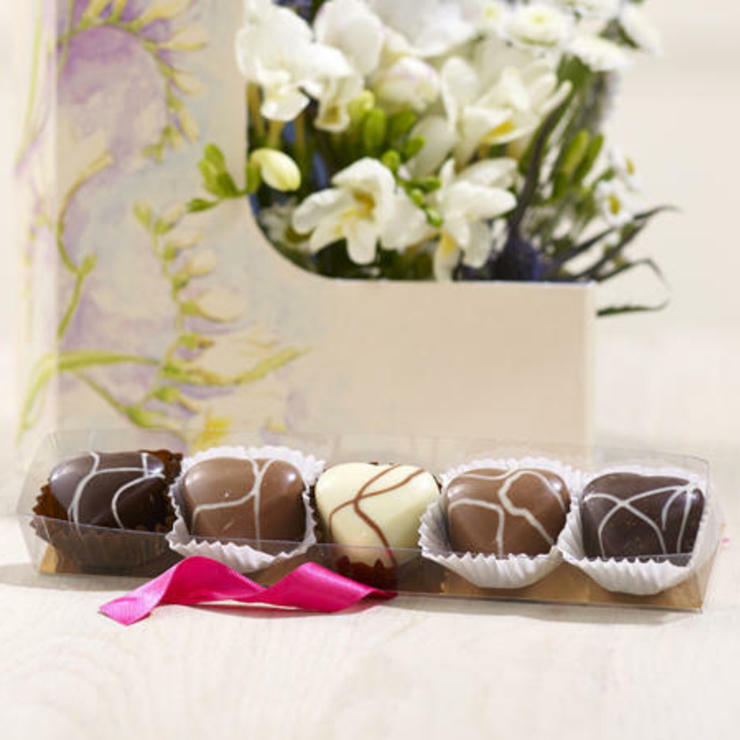 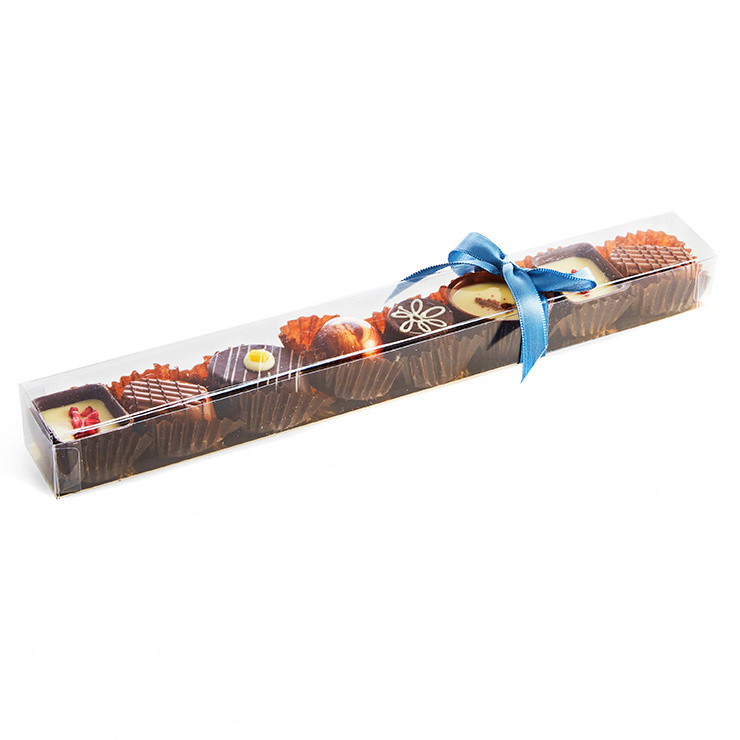 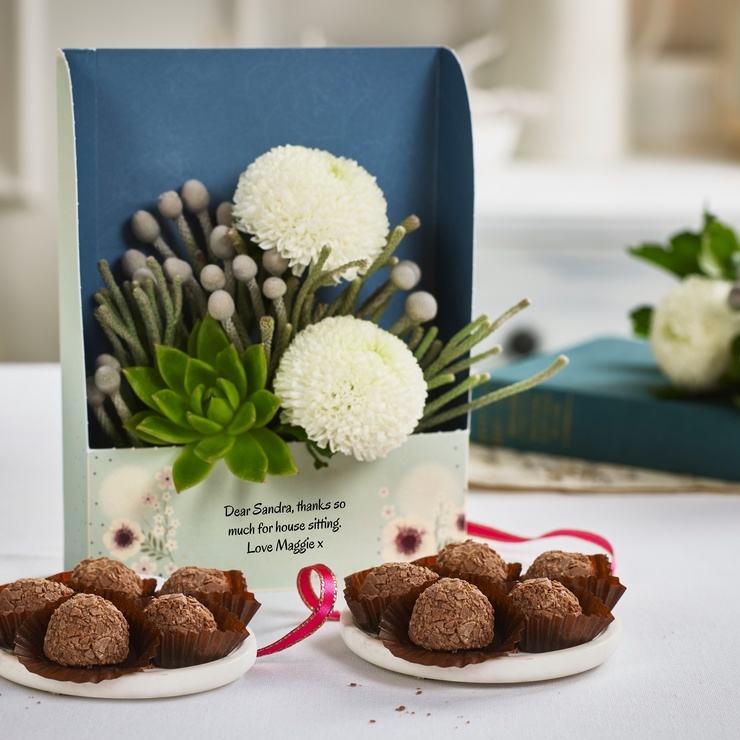 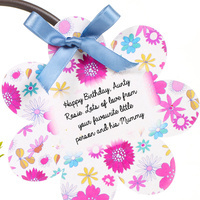 Just add your special message to the pretty floral tag and we'll deliver it to their door on that special occasion.